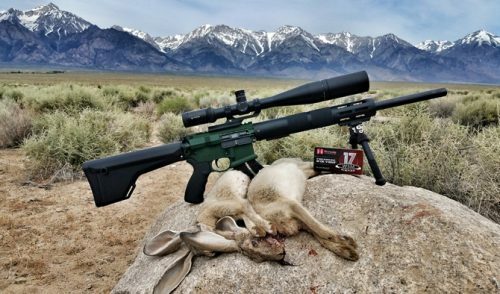 Two-Part Video Review and Hunt Report on the Savage B.MAG Heavy Barrel Stainless Rifle chambered for the 17WSM. 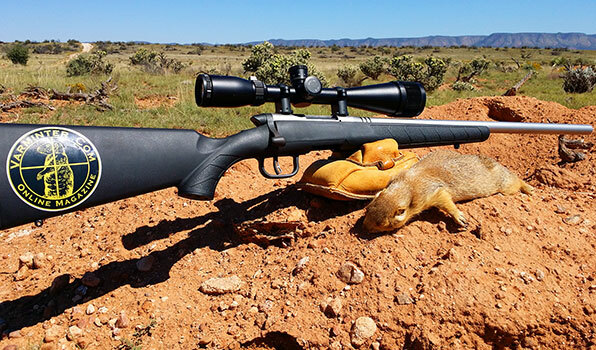 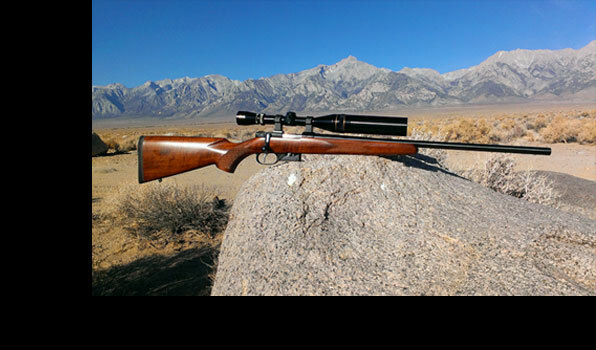 I had a chance to hunt all over Central California and Northern Arizona with the Savage B.MAG, Heavy Barrel Stainless rifle. 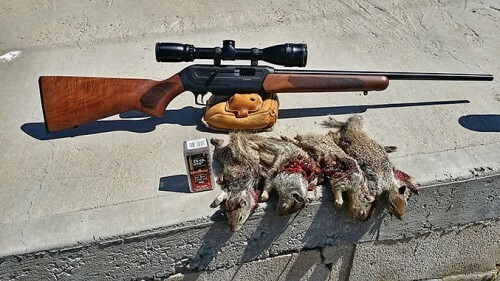 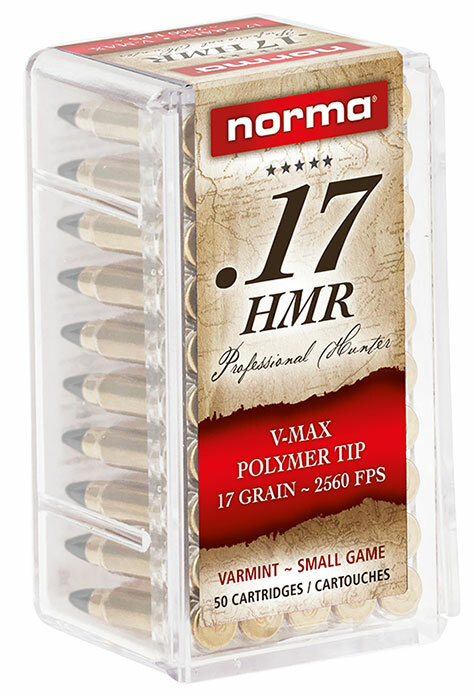 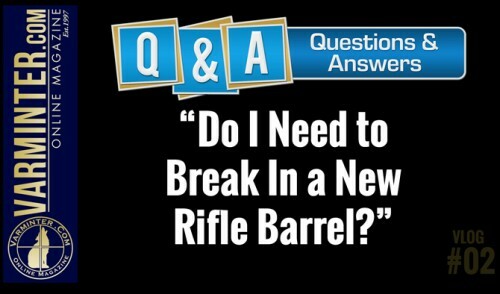 The rifle in these videos is completely stock and I was shooting the 20 grain offering of Winchester’s 17WSM ammunition. 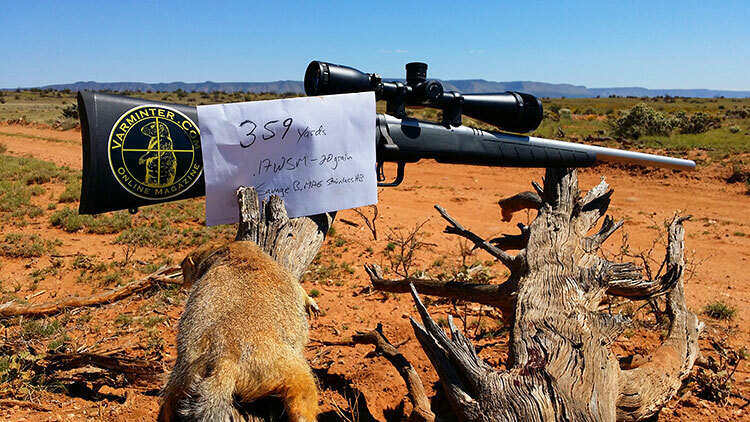 The second video includes a long shot of 359 yards on a prairie dog.